Roscoe Village is a favorite destination among north side home buyers for a multitude of reasons, starting first with its location and what you’ll find within its neighborhood boundaries. But before we get to all that, to give anyone who isn’t quite familiar with where Roscoe Village is located, the neighborhood is widely defined by most as being the area that’s bounded by Addison Street to the north, Belmont Avenue to the south, Ravenswood Avenue to the east and the Chicago River to the west. Within Roscoe Village’s borders, an eclectic mixture of restaurants, cafes, boutiques, dive bars, and antique shops fill out most of the busier thoroughfares like Belmont Avenue, Roscoe Street, and even parts of Addison Street. For the most part, though, the heart of Roscoe Village is a charming little stretch of Roscoe Street between Damen and Western Avenue, and it’s here you’ll find a pretty quaint village-like atmosphere that features many of the neighborhood’s coolest bars and restaurants. 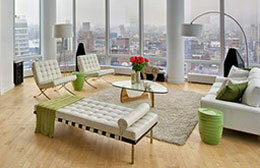 Need to Sell Your Roscoe Village Home or Condo? If you're looking to sell your Roscoe Village home or condo in today's ultra-competitive market, contact Gold Coast Realty to learn more about how we can get your property sold fast, and for the price you need! 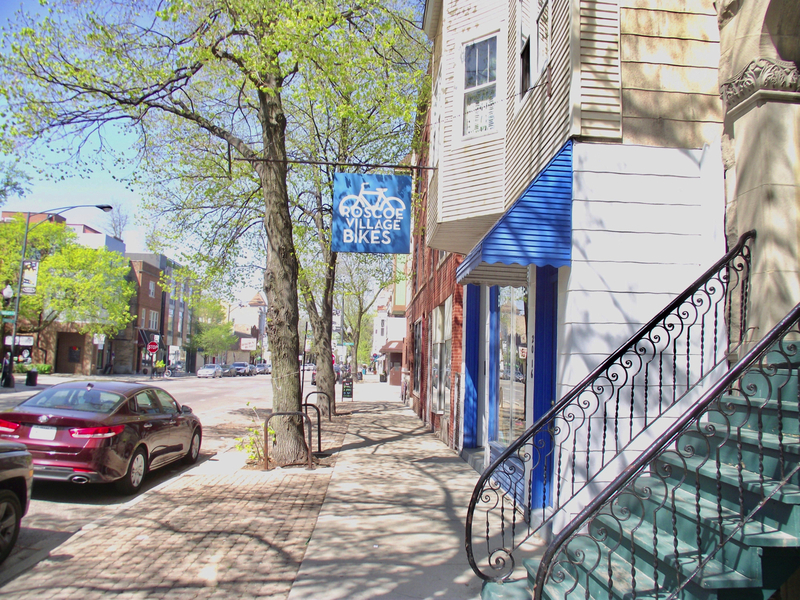 Many of Roscoe Village’s interior streets are quiet, tree-lined, and provide the quintessential north side atmosphere that many of today’s buyers want. Pre-recession, development in Roscoe Village was really starting to pick up, especially among tear-downs and new construction single-family homes. And now, as we continue to separate from one of the worst housing markets in history, much of that development has seemingly picked up where it left off, with high-end detached single-family homes popping up quicker than ever. For home buyers on a budget, Roscoe Village also has a nice assortment of condominium residences, ranging from classic vintage condos that are perfect for young or first-time home buyers, to even a pretty nice selection of newer construction units with a little more space and some rather amazing interior features to match. Another aspect about the Roscoe Village neighborhood worth mentioning is its easy access to the CTA Brown Line, which provides residents with quick transportation to downtown. In addition, Roscoe Village is actually home to two separate Brown Line stations, one at Roscoe and Lincoln and the other near Addison and Lincoln, so no matter where you’re at in the neighborhood, you’re never more than a short walk to the “L”. For more information about Roscoe Village real estate for sale, give us a call today! Already have a good idea of what you're looking for in Chicago’s Roscoe Village neighborhood? Narrow down your options and only browse exactly what it is you want! And if you don't see what you're looking for below, let us know and we'll set you up on a custom search that sends MLS listings that meet your search criteria straight to your inbox.